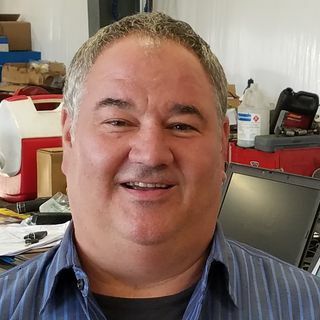 NAPA ASE Technician of the year, 2009, in Chicagoland has a career that spans 40 years and still does it all; but loves diagnostics. In 2009 Tom Meyers was selected as the NAPA/ASE Technician of the Year for the Chicagoland area, a first for a non-owner technician. He is an ASE Master Certified with L1 Certification and works on everything from computer diagnostics and engine performance to engine installations and rebuilding differentials. In the past 40 years he has always focused on repair ... See More quality and the latest automotive technology. He’s shop foreman at Taylor's Auto Service in Chapin, SC. This interview is part of the podcast Tech Talk Series. Power topics include technician burn-out, the value of Vision High Tech Training and Expo for his personal training, technician mentoring, telematics and future technology, how his personal mentor changed his outlook and attitude on his role in the industry and saved him from throwing in the towel, and the need to get young talent into the industry.